Mickey Mom Travel, LLC exceeded my expectations! This was my first time using a travel agent to help plan and book a vacation, and now I think I will always use an agent for big trips like Disney World. Julie Schilly was wonderful at presenting all the options for packages, tickets, dining plans, and reservations. Not once did I ever feel confused or overwhelmed. 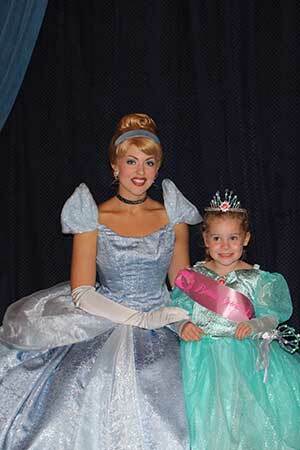 She was able to book amazing reservations for character meals that my daughter loved. Her facial expressions when meeting some of her favorite Disney characters was priceless. I liked not having to do any of the research. Julie Schilly is truly an expert and she was able to plan the perfect vacation for our family. The itinerary we received was AMAZING! I am a planner and some times a control freak, so having our days all laid out with all our reservations, fastpass+ and helpful tips was great to have to carry around with us!